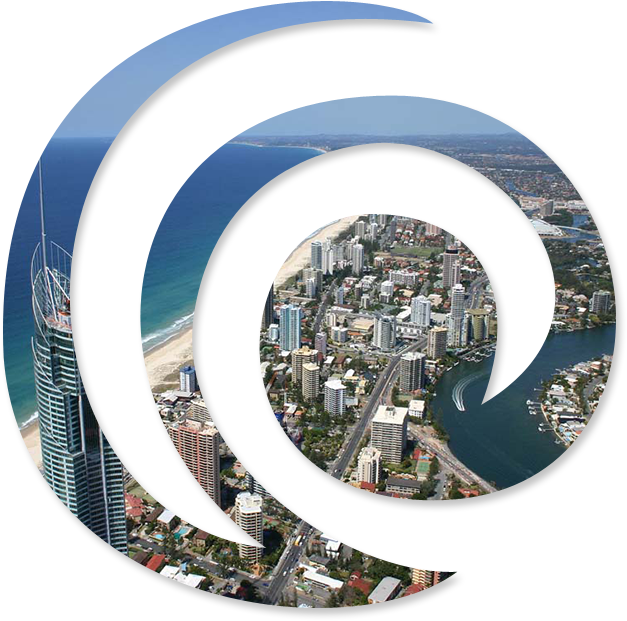 Located between cosmopolitan ‘dining capital’ Broadbeach and the 24hour excitement of Surfers Paradise, Ipanema Holiday Resort sets the scene for an excitement-packed Gold Coast break. 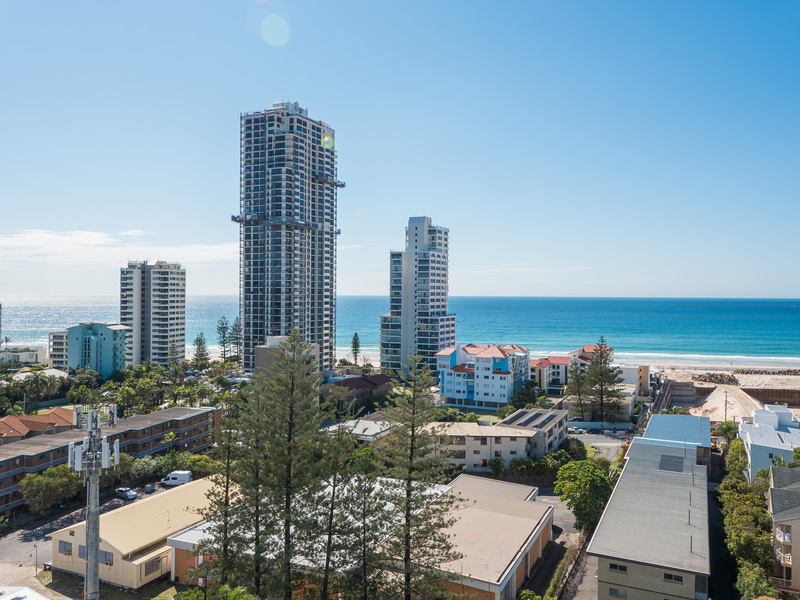 Unwind in our stylish and spacious Luxury Apartments Gold Coast situated just minutes from the sun-washed beach and within easy walking or driving distance from the region’s finest family attractions. With a modern gym, sparkling pool, Roman Bath and breath-taking sea views, Ipanema Holiday Resort Gold Coast has been designed with your relaxation in mind. Currently the air-conditioning is out of working order in some apartments, please contact Ipanema Resort to request air-conditioning in your apartment. Book your beach getaway today! START BOOKING NOW!! !